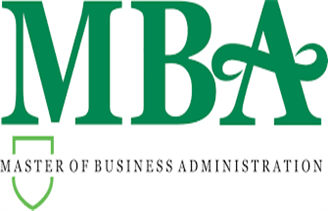 The list of some private and government MBA colleges located in Jabalpur district is mentioned below. Through singheducation.co.in, the aspirants will get the idea about the top MBA courses of Jabalpur district. There are several parameters that play a vital role in the ranking of the institutions and colleges. These include college infrastructure, education quality, faculty standard, campus facilities, placement statistics and many more. Jabalpur is one of the famous cities in Madhya Pradesh state. The Jabalpur district is the second most populous district in the state of Madhya Pradesh. In Jabalpur district, there are many premier MBA colleges and industrial training institutes. The average literacy rate of the district is 89.13%. Here we will discuss about the courses offered by the Top MBA Colleges in Jabalpur 2016 and the ranking criteria on which the colleges/institutes are ranked.